I got to have a drink at Lenox Lounge last week. 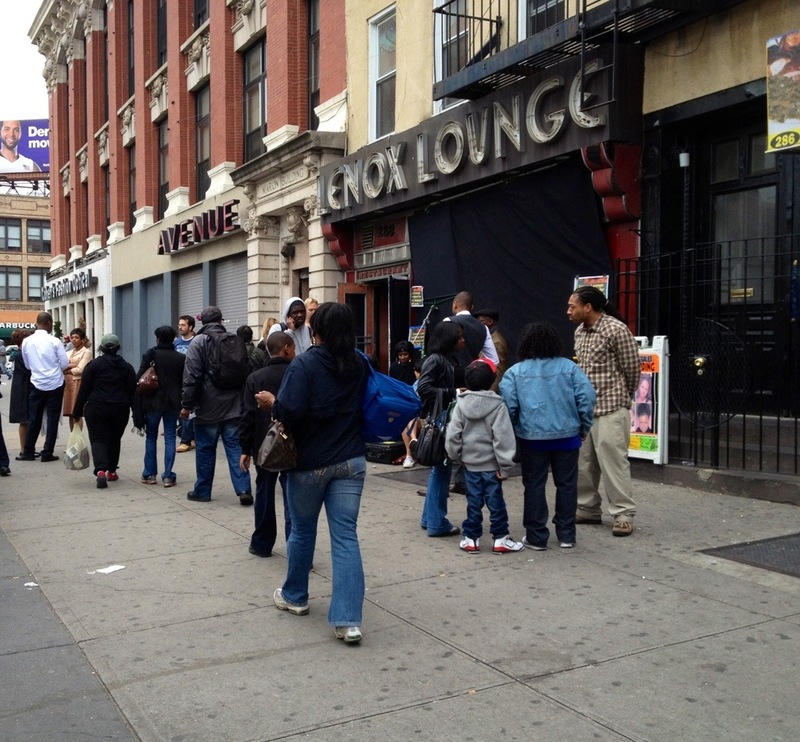 If anyone thinks there is a grain of hope left for Lenox Lounge in Harlem, forget about it! Read the latest article from The NY Daily News. Richie Notar is now publicly speaking about his plans for the vintage Harlem establishment. Notar told Community Board 10 “he does not want to change much.” However, Notar confirms he will change the name to Notar Jazz Club. By the way, Notar and Alvin Reed crossed paths for the first time according to the article. That had to be interesting. After reading the article, all I could think about is “what a pity that Notar does not see any value in saving the Lenox Lounge brand?” There are plenty of smart business people who have taken on well-known brands and successfully lifted those brands higher. Say Fiat? Say Izod? How about Puma? Guess Richie Notar is a play-it-safe-kind-of-a-businessman?